Despite all the buzz about how ride services such as Uber and Lyft are “revolutionizing” urban transportation, very little data have been available to show just how they might be changing driving habits in the Bay Area or California. 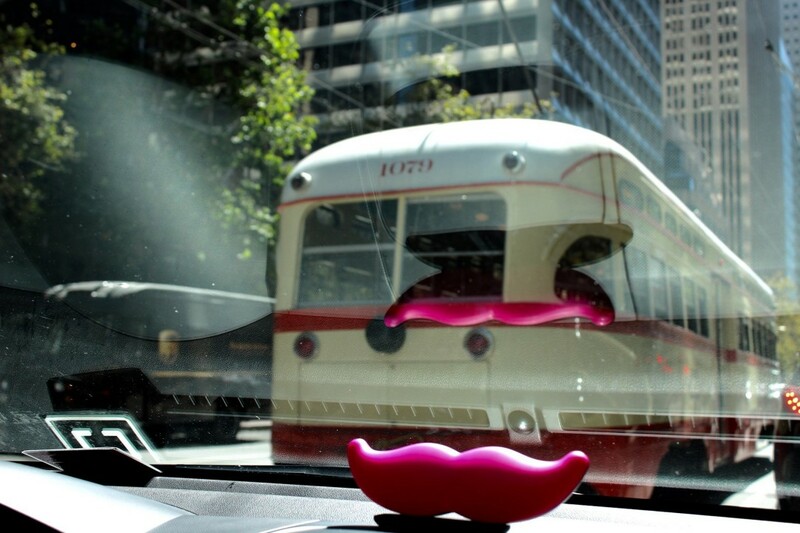 How many people are ditching their cars and taking Lyft? How many transit riders are using Uber to get to and from a train or bus? Are some leaving transit altogether? Are ride services contributing to congestion, and how are they impacting the environment?